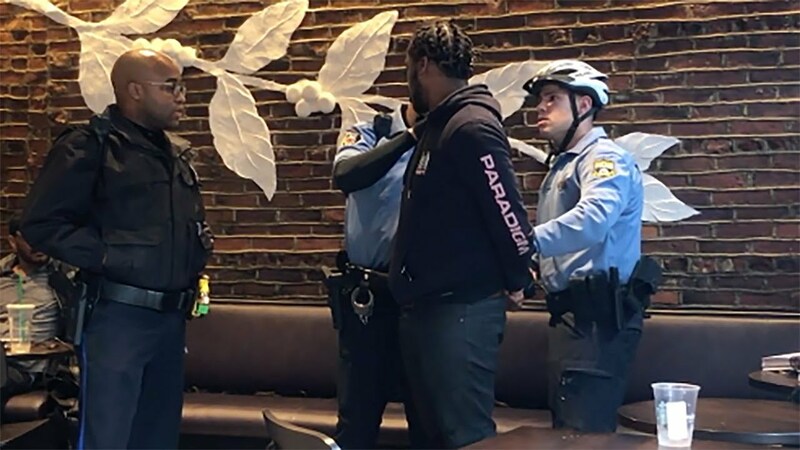 In a shocking arrest at a Philadelphia Starbucks on April 12, two black men were detained on accusations of trespassing after waiting at a table for a third person to meet them for a business conference without making a purchase. When they refused to leave or make a purchase, the store manager called the police. A video was filmed of the arrest and it went viral, which sparked a nationwide outrage with protests emerging, citing racial bias and profiling.